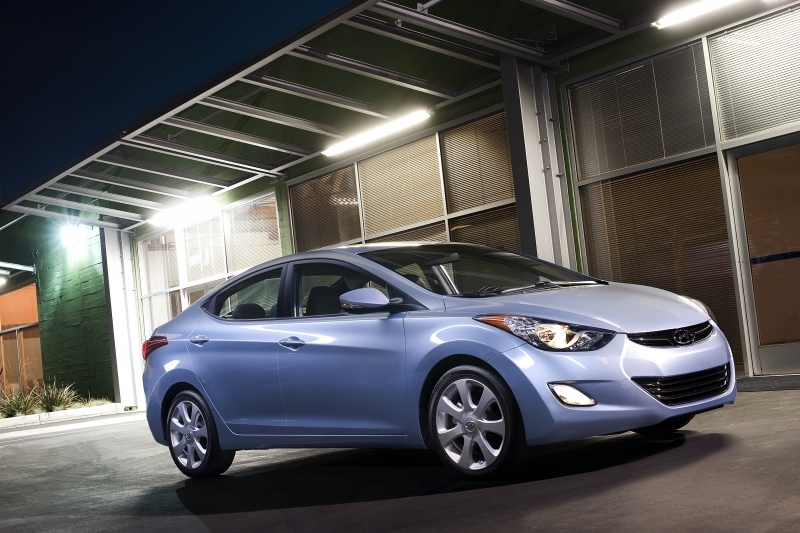 Hyundai's renaissance has spawned the striking Sonata and the luxurious Equus, and the most recent recipient of the brand's redefined vision is the Elantra. 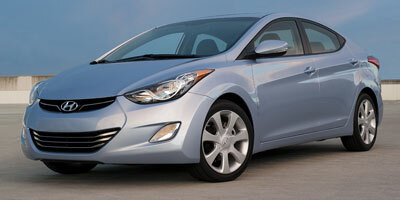 Find out everything there is to know about the 2011 Hyundai Elantra. Discover basic facts, advanced data, unbiased user ratings and reviews, MSRP, market value, black book price, photos, spec details and vehicle comparisons for Hyundai at DriverSide.com.